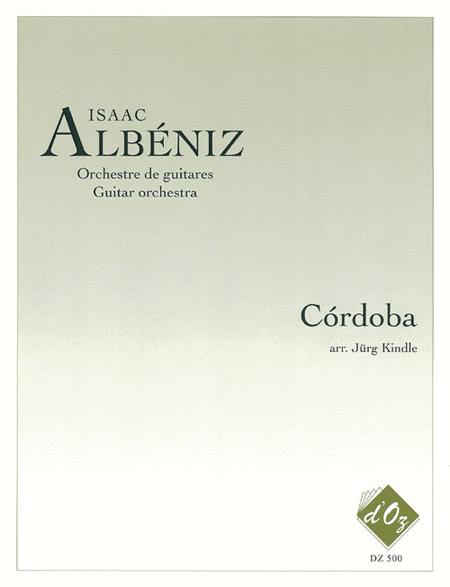 Composed by Isaac Albeniz (1860-1909). Arranged by Jurg Kindle. Published by Les Productions d'OZ (DZ.DZ-500).